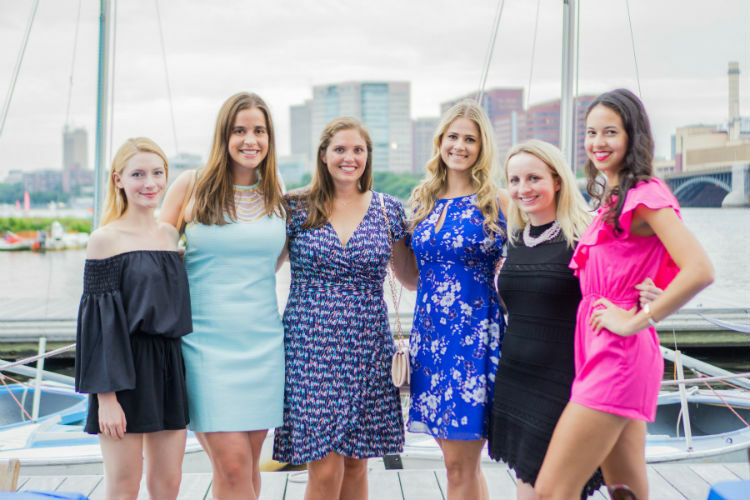 Set against the incomparable backdrop of the Charles River at sunset, the 8th Annual Summer Dock Party has become a social highlight for young Bostonians. 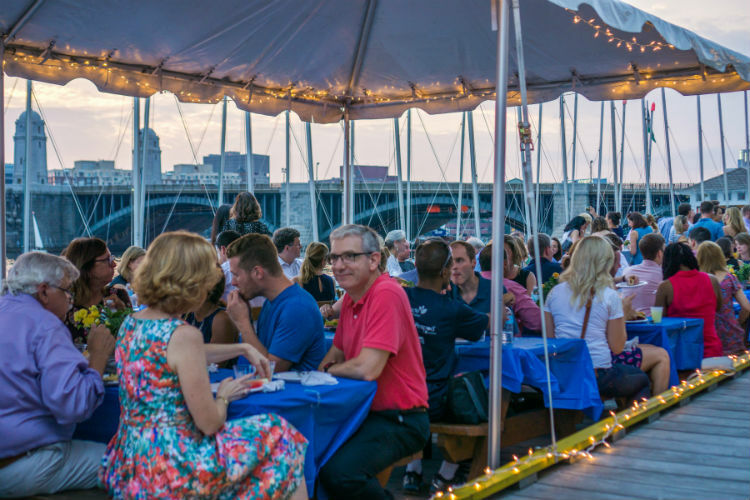 Over 200 guests will enjoy a sunset dinner and drinks followed by dessert and dancing on the docks. 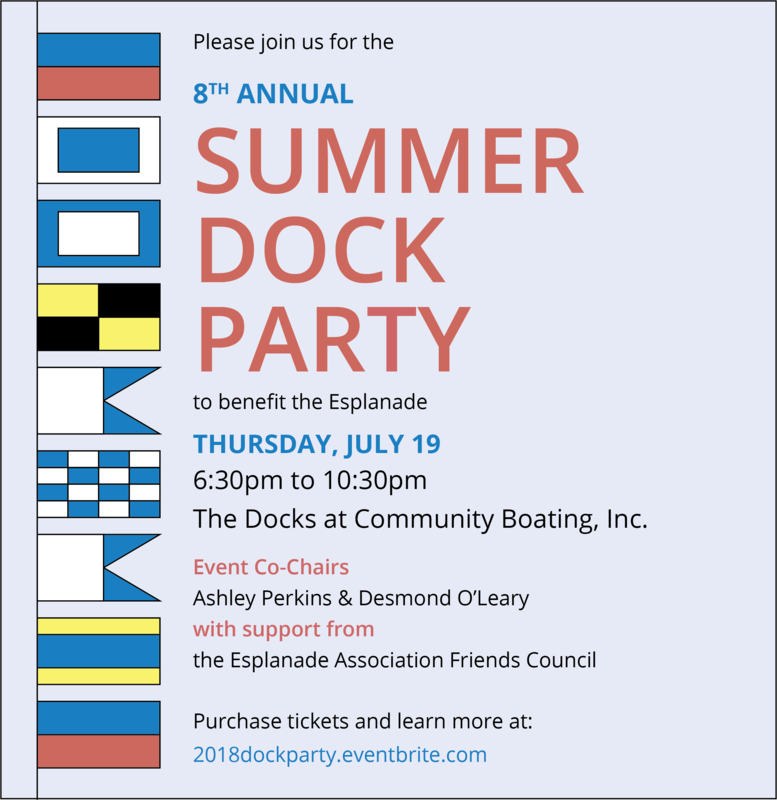 The funds raised at this year’s event support the Esplanade Association’s work to care for and maintain the park, while providing the community with free summer programming. 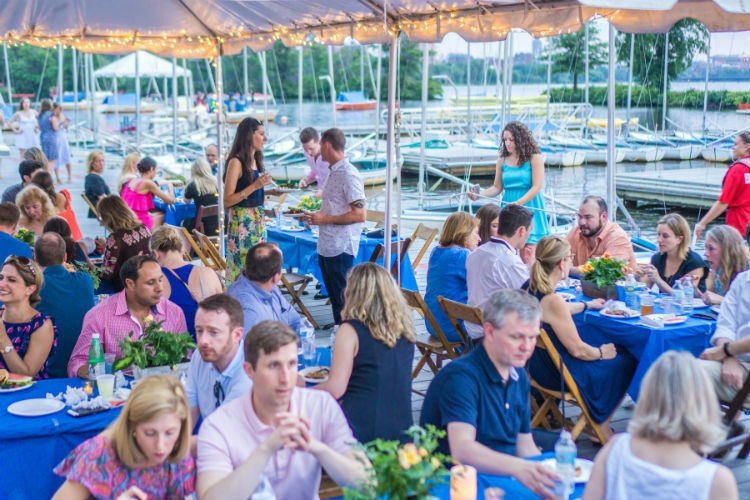 Although the Dock Party initially sold out, we’ve been able to expand the event site and sell a limited block of additional tickets. Make sure you’re at the party of the summer! Attend the event of the summer! 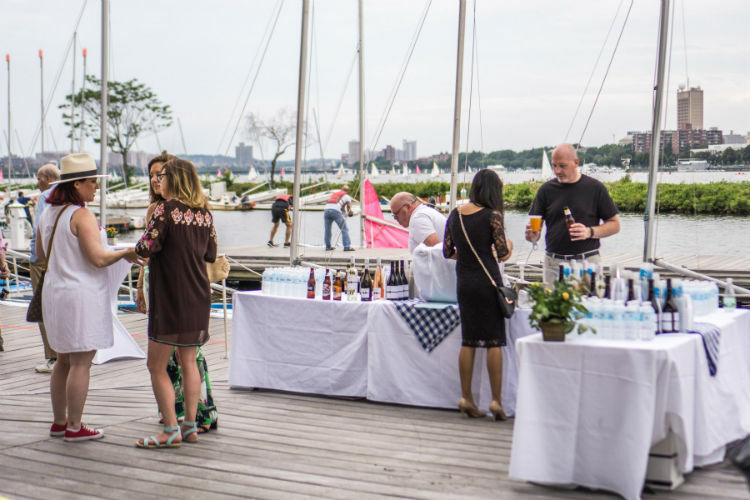 Bring your company to the Summer Dock Party! 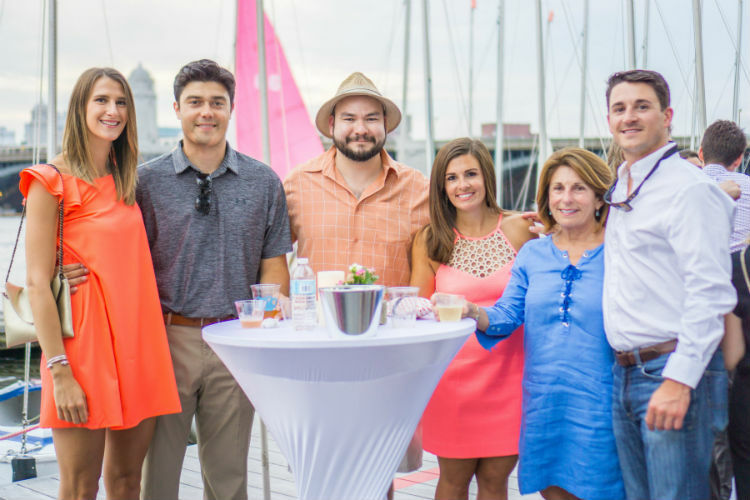 Join us at the 8th Annual Summer Dock Party! All images provided courtesy of Binita Mandalia binita.mandalia@gmail.com.